Whether you have just welcomed your first baby, sent your youngest off to college, or thrown rice at your grandchild’s wedding, a financial plan is the start of a truly secure future. At Financial Freedom, we begin by creating a comprehensive financial plan for you. That plan becomes the roadmap to achieving your goals. Prior to developing this roadmap, our team of financial planners must understand what drives you. We’ll have a lot of questions for you. Are you planning for an early retirement or a career change to follow a passion? Perhaps it’s been a life goal to start a new venture, establish trust funds for your kids, or support your favorite non-profit. Whatever your specific financial planning goals may be, we are dedicated to helping you see them through. Understanding current cash flow is critically important. How much am I saving at the moment? Is that sufficient? Am I spending money on items that are consistent with my priorities? How will my current spending change as I transition into retirement? These are all key areas that are addressed as part of the cash flow analysis. Are we set to pay the least amount in estate/inheritance taxes. We complete a detailed review of your current coverages and make recommendations for any necessary changes in the areas of: health, disability, automobile, homeowners, excess liability, long term care, and life insurance. Appropriate coverages in each of these areas is critically important to the protection of your income and asset base. Do I have sufficient resources (i.e. investments, life insurance) to support my family in the event of my untimely death? Do I have a will? Who will be responsible for my children? What type of will or trust is best for me? Is my estate sufficiently liquid to meet the cash needs of settlement once I die? How do I plan my estate and how can I leave a legacy? Will my surviving spouse or partner need help following my death? 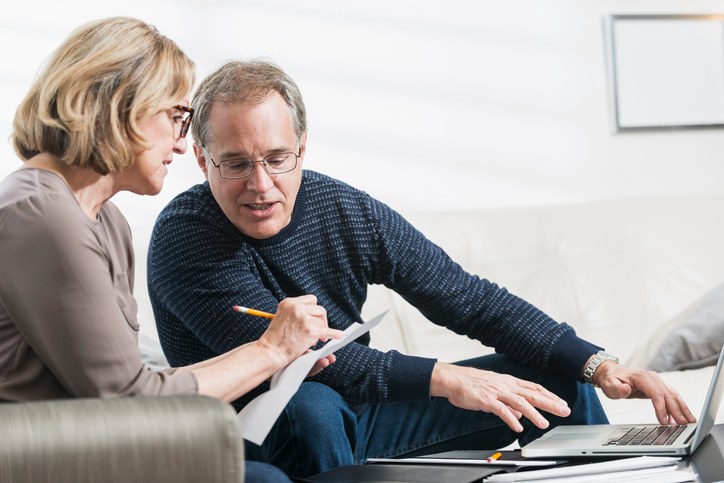 How can I minimize estate costs, hassles, and delays for my heirs? Have I taken the steps necessary to minimize the taxes my estate will owe the Federal (and potentially State) government? How do I treat my children or other beneficiaries fairly? How do I leave a legacy that reflects our values? How can I support organizations that are important to me? Should I gift now or upon death? Given the escalating costs of college, a solid college funding strategy is more important than ever. By establishing college funding for your loved ones, you are directly investing in their future earning potential. Whether planning for your own children or your grandchildren, you can trust that our team of financial planners is well-equipped to help you establish a comprehensive college funding plan. Learn more by calling us at 1-800-503-9500 or filling out our online contact form. Stock options, restricted stock, deferred compensation and other executive compensation benefits are a wonderful and potentially powerful wealth accumulation tool but also create potential unique challenges in regards to single stock concentration and its impact to your well diversified portfolio not to mention your overall financial plan. Given the above, it is important to create a proactive integrated strategy that addresses key questions such as: how should I think about the executive compensation or stock options that I have been granted?, when is the right time to exercise my options?, have I taken measures to protect the value of my stock options?, and does the value of my options represent a disproportionate share of my net worth, and if so what options should I pursue to improve overall portfolio diversification and reduce market risk? Feel free to contact us online or by calling 800-503-9500 to talk further about your executive compensation and how it would fit into your fee only comprehensive financial planning opportunities.